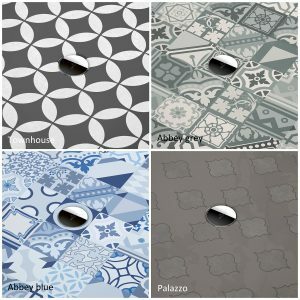 Finance options are now live on www.ukbathrooms.com ! 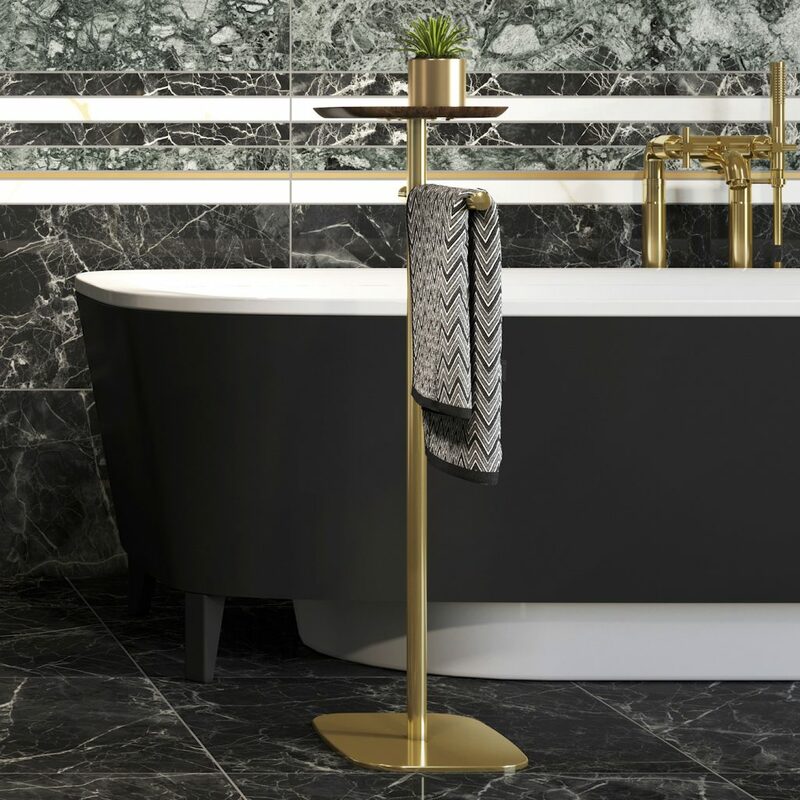 Bathroom finance offers an alternative payment method for purchasing your dream bathroom, meaning you can afford to invest in high-quality pieces that will last for years. Paying on finance allows you a more flexible set of repayment options, each application is tailored to the customer depending on your order. Use the calculator built into our site to explore the repayment options, orders must be placed online when paying via finance. Need inspiration? 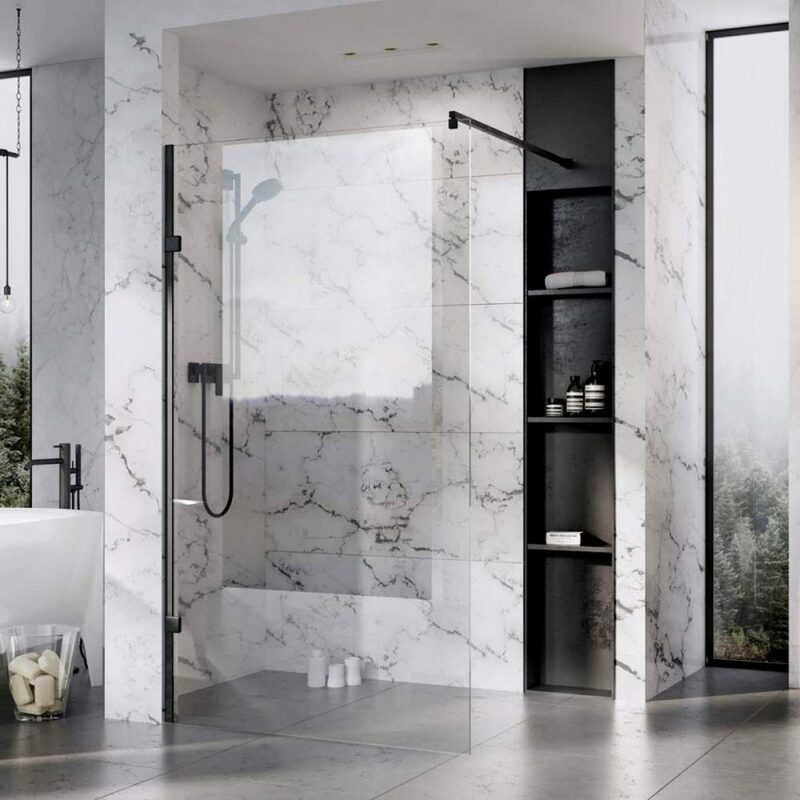 Visit our Pinterest and Instagram accounts for beautiful, inspiring lifestyle image of fantastic up-to-date bathroom interior design! 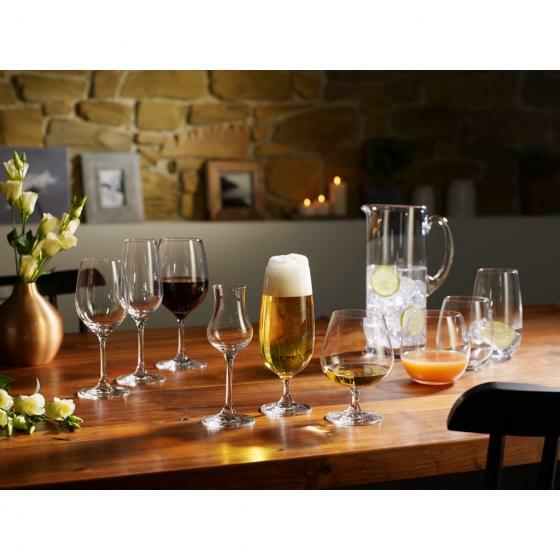 To celebrate the start of 2019 we have decided to continue our Villeroy & Boch Entree Glass Set Promotion. For any order over £500 inc VAT we take through our website between now and 31st January 2019 we will include a free Villeroy & Boch Entree 12 Piece Wine Glass Set. Which include 4x Entree Red Wine Goblets, 4x Entree White Wine Goblets and 4x Entree Champagne Flutes. Made from Crystal Glass and dishwasher safe this free glass set looks stunning. 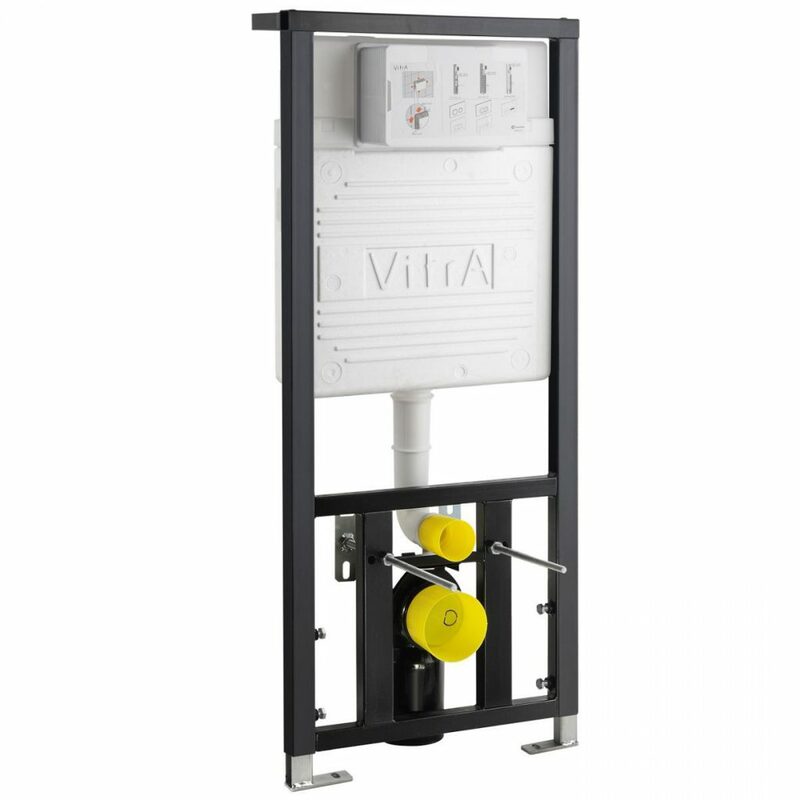 The VitrA cistern and frame packs are designed exclusively for VitrA wall hung WC’s. 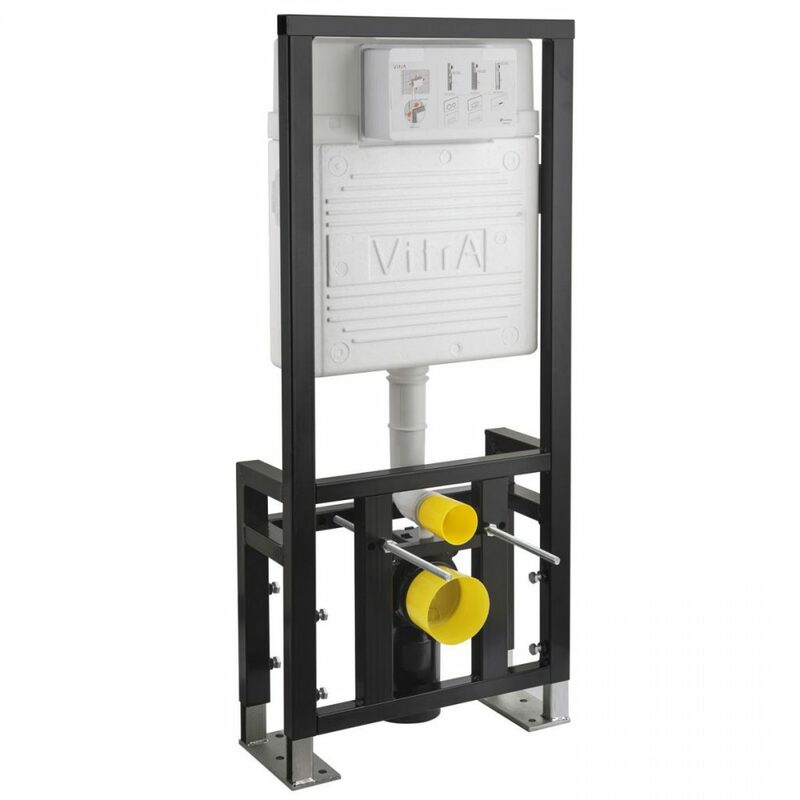 VitrA toilet frames are able to support up to 400kg and are a hassle-free fix to install. So, you can just fit it and forget! The wall-hung frames and flush plates that won’t let you down. Here are some mind-boggling facts about VitrA product testing procedures. First of all, they stored the WC frames at -18°C for a full day as part of the product testing. 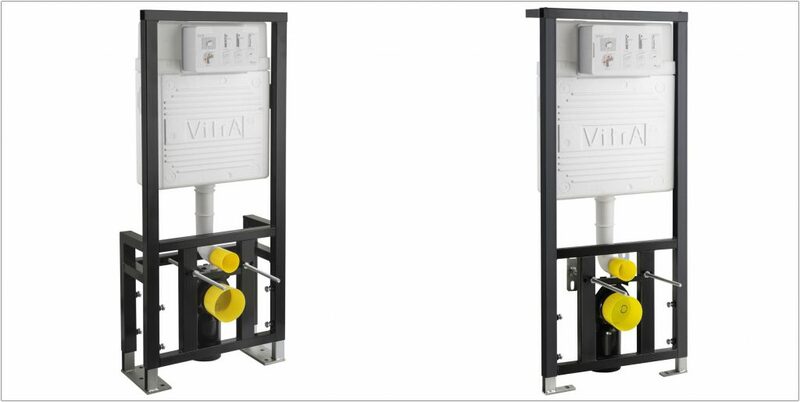 In addition, VitrA kept their products under corrosion test that carried on for 720 hours which is equivalent to 30 days. Lastly, as VitrA products are designed to function perfectly after 200,000 repeated procedures. Therefore, they offer a 5-year manufacturer warranty. A trouble-free fix in any structural situation and easy to conceal behind solid or stud walls. For solid wall installation, choose VitrA WC Frame Regular 12cm Depth. You will be able to fix brackets on the thick and strong wall such as brick. Furthermore, extra fixing brackets are located on the floor. For stud walls, select the VitrA WC Frame Regular 12cm Depth for Stud Walls. As it fixes completely to the floor with additional metal floor supports, so there is no pressure applied to the wall. 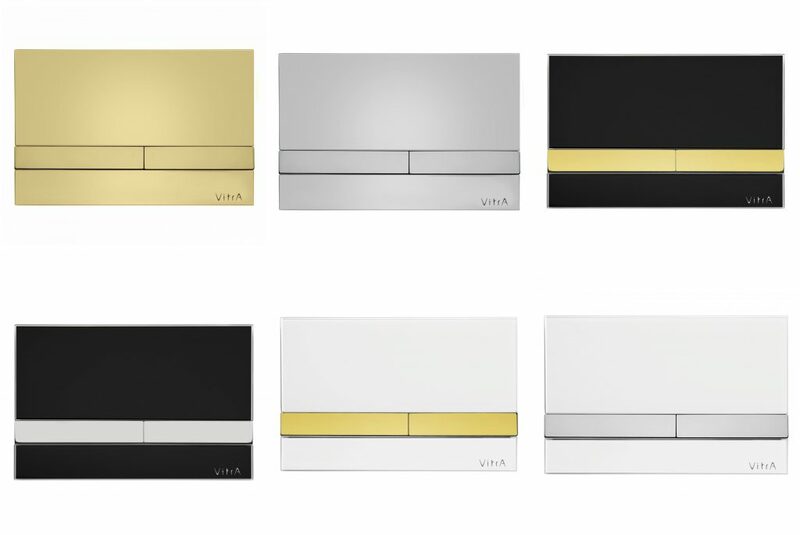 You can select from a wide range of stylish VitrA flush plates to pair with the frame. 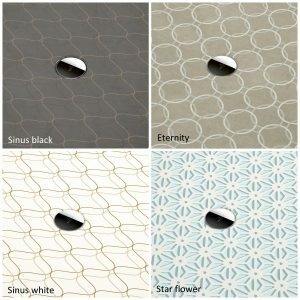 Various colours are available to match your bathroom interiors. 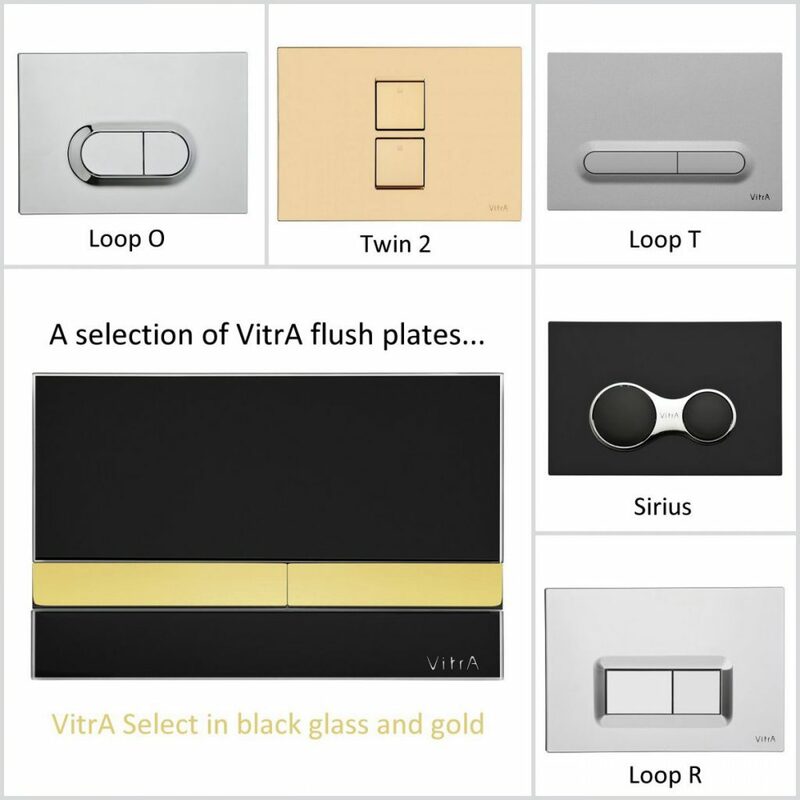 For instance, VitrA Select is a beautiful mechanical flush plate. 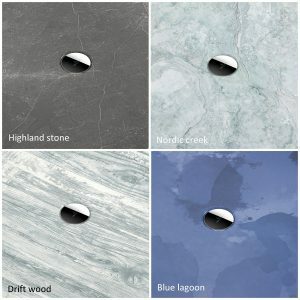 Various colour combinations from single toned chrome or gold to combinations of either black or white glass with either gold or chrome buttons. Do you have more questions? Call our sales team 01765 694 720. 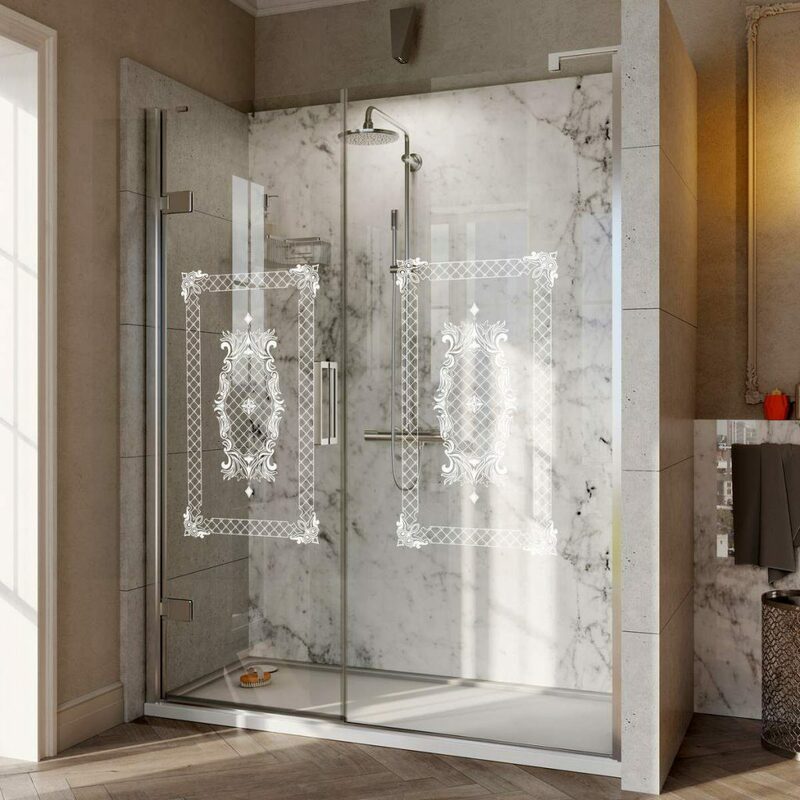 The success of a beautiful bathroom scheme rests upon not only the selection of the bathroom fittings, but also the bathroom accessories. 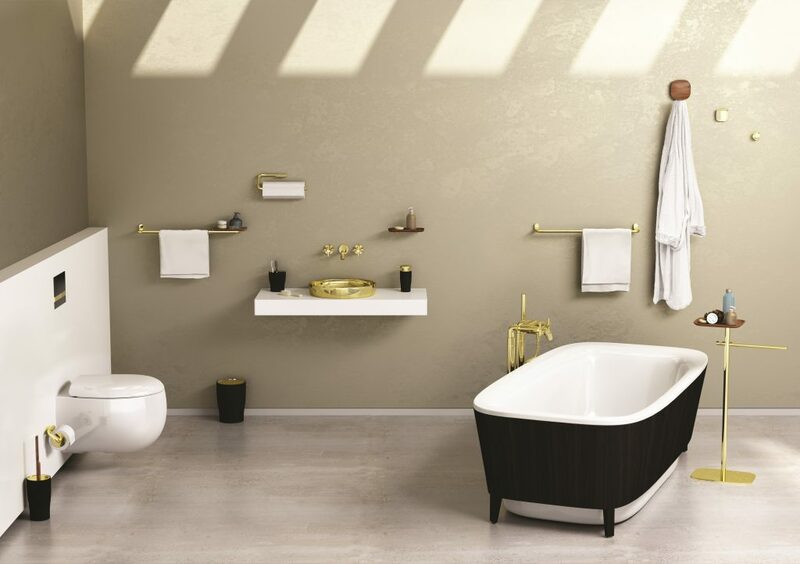 The VitrA Eternity bathroom collection is elegant and innovative, also transferring warmth character into the interior. 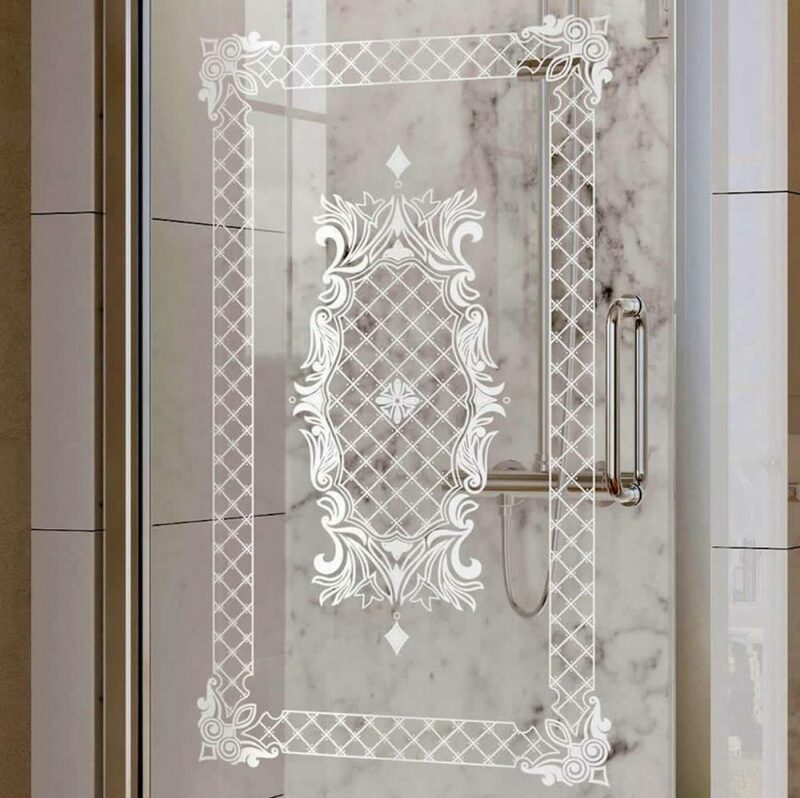 With attractive details, trendy colours and clear lines, they will be the stunning highlights in your bathroom. Sebastian Conran Associates has a reputable British product design studio. They focus on creating innovations that are contemporary, original and satisfying. Sebastian Conran himself has a great family design heritage. Also, an immense portfolio of his own inspiring design collaborations with many prestigious brands. All the pieces in the Eternity range are all engraved with the VitrA logo and Sebastian’s signature to signify his pleasure and sincerity in this collection. The Eternity collection features fine, smooth and minimalist lines to ensure easy maintenance. You can find elements such as teak wood, chrome, brass and black in this elegant range. With the wide scope of design and material options, you will have more freedom to select the perfect pieces to match your interior. 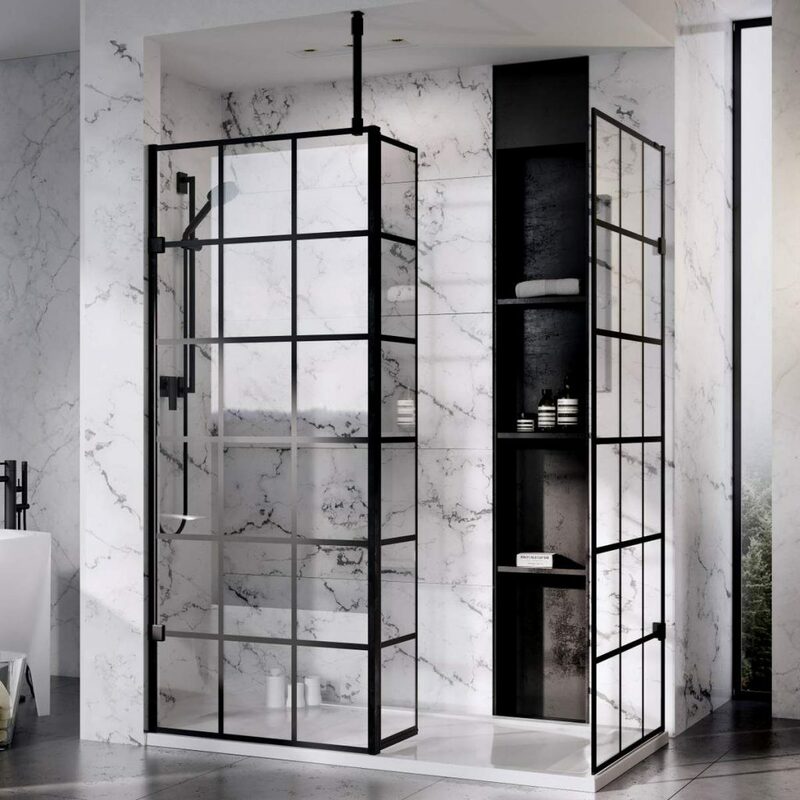 A towel rail can be even more functional. The Eternity freestanding rail with tray is designed to hold a comfortable fluffy bath towel. Furthermore, the shelf provides you extra space to place candle, reading materials, soaps or other toiletries. 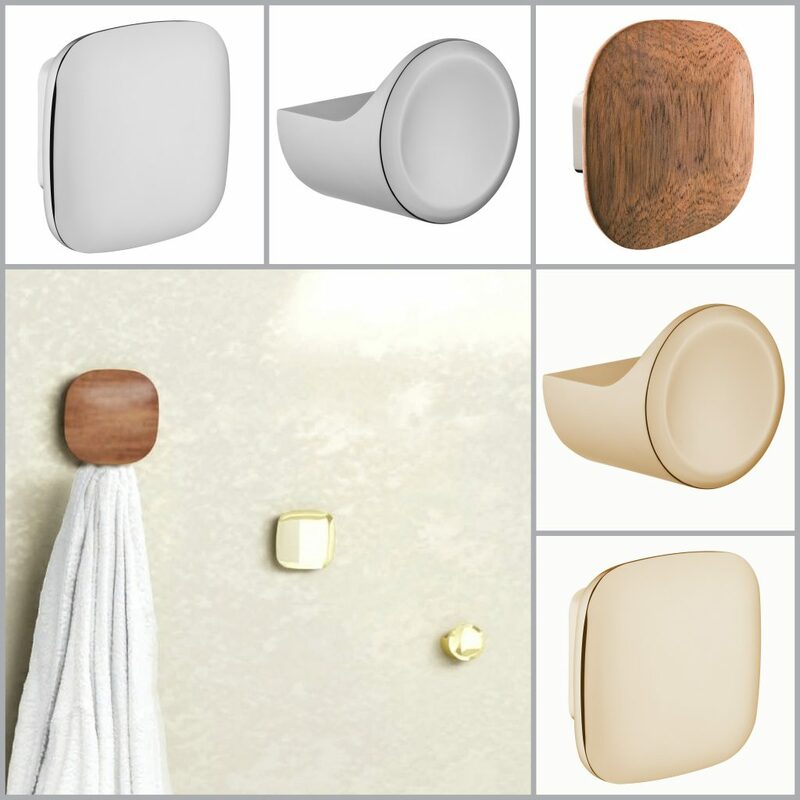 Soap Dispenser, Toothbrush Holder Tumbler, Towel Rail, Teak Shelf, Toilet Brush & Holder, Bathroom Bin, Robe Hooks and Toilet Roll Holder. Have any questions about this range or VitrA Bathrooms? 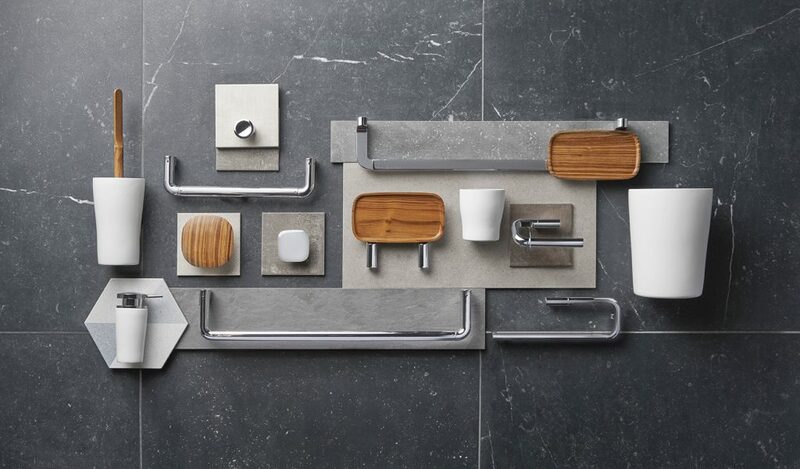 Just get in touch with us on sales@ukbathrooms.com or call us on 01765 694 720.